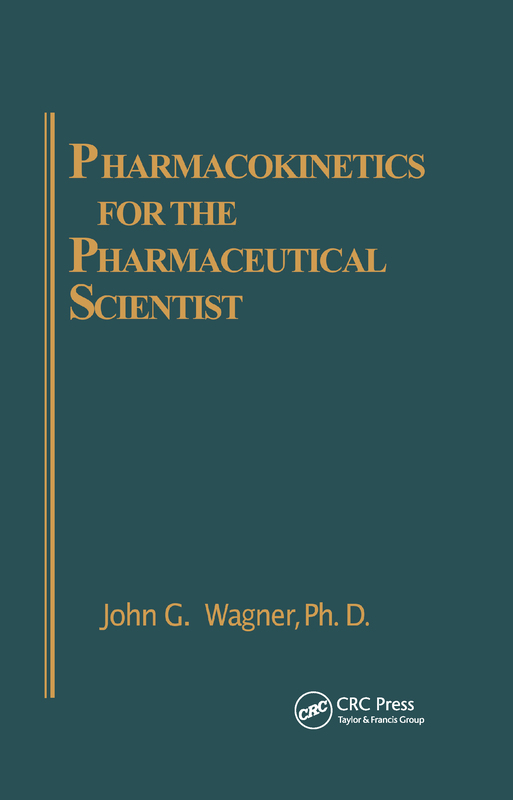 A major presentation of pharmacokinetics by a leading international expert, this is a complete book on modeling the pharmacokinetics of drugs. It provides methods for: estimating drug disposition parameters from data obtained after intravascular or extravascular drug administration, estimating rate and extent of drug bioavailability, and comparing rate and extent of drug availability following administration of several different dosage forms of a drug. Authored by one of the founders of the field and written with insight that can only be obtained from years of experience, it is one of the very few advanced texts in the field.